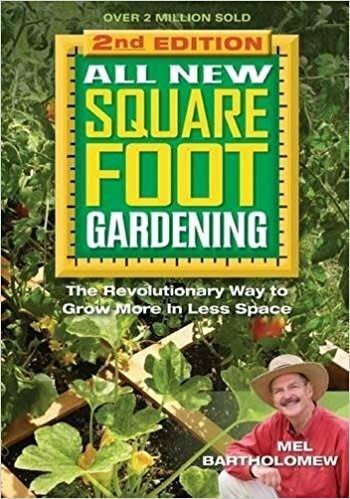 In this exciting new edition of All New Square Foot Gardening, you'll find all of Mel's secrets revealed and all of his techniques explained. And you'll marvel at how simply it really is: Mix perfect soil in a raised box and space your crops carefully in square-foot grids. This beautiful new edition also contains all-new information on popular tropics like gardening with kids and controlling pests.